Huron County Parks would like to welcome you to the Thumb of Michigan. We maintain six modern full service campgrounds and three day use parks. Our facilities preserve the natural setting of Lake Huron and the woodlands along the shore. 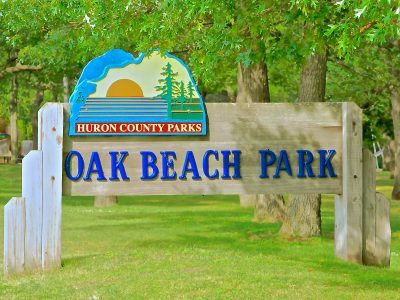 Because of its location on the Lake Huron shoreline, the Huron County Parks system is rather unique. With nearly 600 campsites throughout all the parks, and each county park having its own personality, there is truly something for everyone. You will find many area attractions to entertain you, a community that is rich in history and 92 miles of beautiful shoreline to explore. We take pride in our facilities, and they are maintained by a friendly and courteous staff who are committed to making your stay a memorable one. Water, sun and lots of sand describe this facility. The 40-acre park offers water & electric sites, full hookup sites and seasonal sites. The park is well known for its wide sandy beach and excellent swimming. The beach development features two large pavilions and playground equipment on the beach along with restrooms nearby. Oak Beach is a 46-acre campground and day use facility featuring 55 campsites with both modern and tent camping. There is a beach for swimming, bathhouse, playground and fishing areas. A large picnic area and three pavilions are also available for use. This 33-acre park has day use and camping facilities, boat access, baseball, tennis, shuffleboard and walking areas. Two pavilions are available for group activities. The Stafford Family factory chimney remains an impressive historic marker as it stands adjacent to the picturesque rocky beach and breakwall. 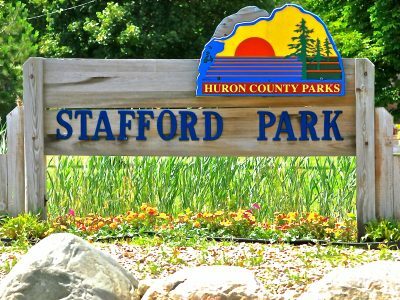 Stafford is a popular park because Port Hope truly is The Little Town with the Big WELCOME! New to Port Hope in 2015 is The Depot come and tour the historic Depot. For more information on the Depot visit www.porthopedepot.org. Lighthouse Park has a wide range of activities, perhaps the most diverse of all of Huron County’s parks. The park includes sports fields, fishing areas, boat access points, picnic areas, and playgrounds. 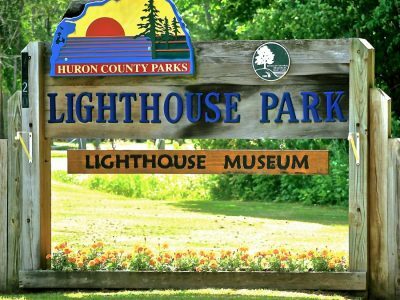 The park has access to hiking, the historic lighthouse and museum, as well as a direct connection to the Huron County Underwater preserve for shipwreck viewing. 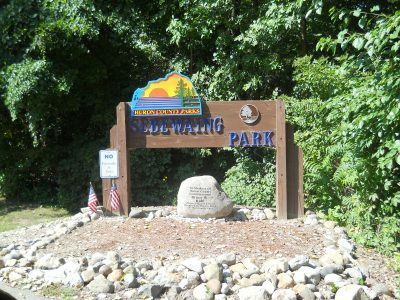 Sebewaing Park is a Huck Finn style campground with approximately 20 acres of land within Sebewaing Village, adjacent to the Sebewaing River. This park incorporates wetland preservation and active recreation. 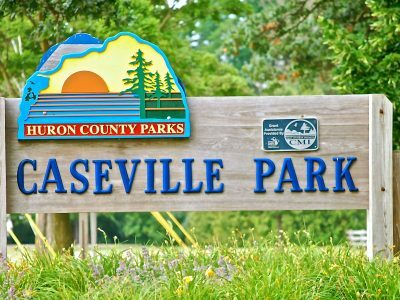 The campground features tent and RV sites, playground, restroom with showers, fishing and viewing decks, car and trailer parking, extensive trail systems and pedestrian bridges that connect campsites to wetlands and nearby islands. 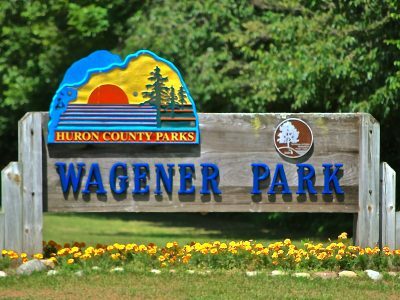 Wagener is the largest of Huron County’s parks, yet it retains a small-scale atmosphere. Overnight camping, fishing and hiking are the main activities. Cabins were added in 1995. There are picnic facilities, restrooms, a volleyball court and a boat launch. Much of the land is underdeveloped and wooded, providing opportunities for nature study, berry picking and hiking.